TEG is proud to sponsor the 2018 Subzero Heroes Jump on February 13 at Berean Park in Highland. 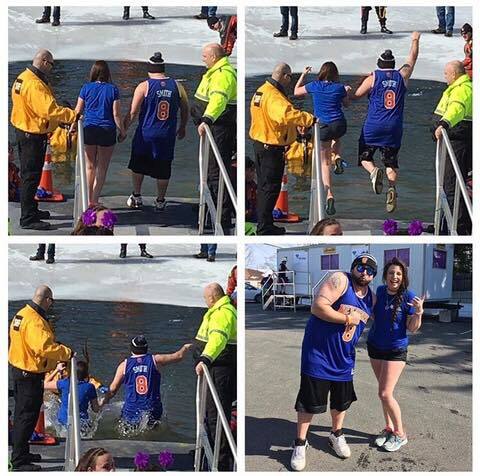 We have a group of brave staff members ready to jump into a frozen lake to help the Alzheimer’s Association (Hudson Valley Chapter) in the fight against Alzheimer’s Disease. Thank you for supporting Team TEG by making a donation today!